What colour am I supposed to use? CMYK (Cyan, Magenta, Yellow, Black) is four-colour process or full colour printing. Gray is often what people think Black & White Photography is, but it is a tonal gray. Black & White is bitmap. If you use Microsoft Word, you are using RGB colours. Need help? Please contact Peter for assistance. Free fonts work well for web or mobile platforms. Professional fonts are more predictable in output software. Their quality format creates less issues for print and signage solution providers. OpenType is a common, modern font format. Fonts are so easy to use now. So much easier than hand-applied Letraset and waxed, galley run-outs from typesetters! 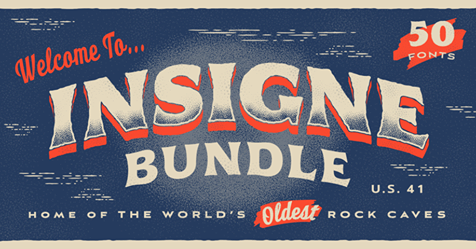 I urge you to consider buying a font family package for your corporate image - invest in your brand. Do you know the Pantone colours of your corporate brand? If you have been involved with a corporate image, brand or ordering printing then it is highly likely that you have encountered the term ‘Pantone Colours’. 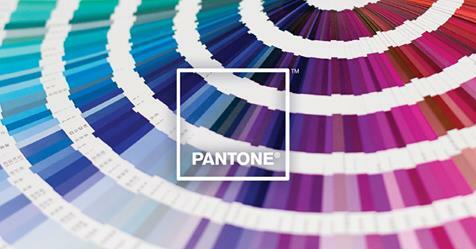 Pantone is the official colour standard for graphics, printing and other applications such as interior design. It is a worldwide standard that can be quoted to any printer in any country and they will use the ‘Pantone Color System’ (American spelling) to mix your specific print colours. Every company and organisation should have a set of master logo files and a list of the official Pantone colours for your company. If the graphic designer set up your logo files correctly those Pantone colours will be named and allocated in the artwork file. The number of colours in your logo determines whether your offset printing will be spot colour or full colour. With the high quality reproduction of modern digital copiers your Pantone colours should also reproduce with high accuracy. 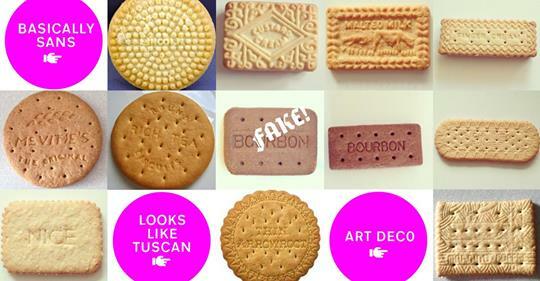 If the Pantone colours do not look right, you need a new digital print supplier! The reflective rate of the paper influences the ultimate colour printed and on screen the colour is different to paper because it is illuminated, not reflective of light. A Pantone colour on coated stock will look brighter than the same colour on an uncoated stock. This is where an experienced graphic designer can assist you through the ‘colour reproduction maze’ and guide you to reproducible outcomes that brand your company or organisation in the most consistent way possible. For a basic overview of the Pantone colour numbering this PDF may assist.